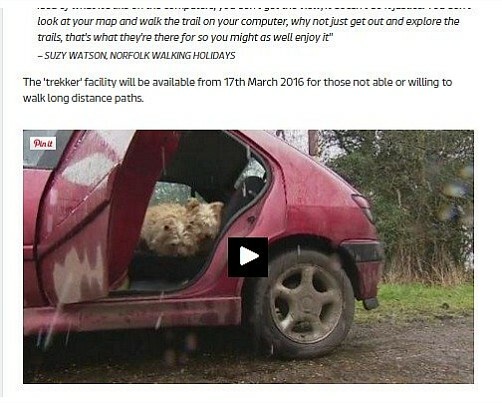 I was asked to do an interview with Norfolk Hotels.co.uk about Norfolk and walking. You can see what questions were asked and what answers I gave here! 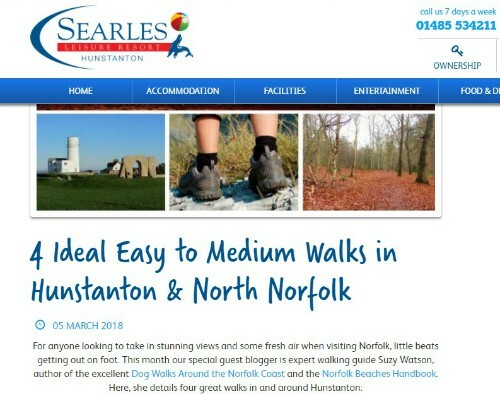 I was asked to write a guest blog for the holiday company Searles giving some ideas for short to medium length walks that were local to Hunstanton. You can read it here. Is it a good idea to have our National Trails google street viewed? Does it do the Norfolk Coast Path and Peddars Way justice, or will it encourage those who wouldn't normally get out to actually go for a walk? I was interviewed by ITV about my thoughts (I'm not an expert TV interviewee as you'll see!!). Should Norfolk Beaches be named?! Should our beaches in Norfolk be named. Surely the coast is just one long beach with no particular designated name? Someone asked me this question, and I just wrote down my thoughts. 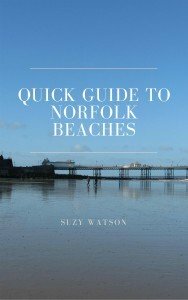 Beaches in Norfolk - should they be named?